Bluestacks is one of the most used Android emulator, it is a platform that allows you to run applications, including games written for Android OS on desktops, laptops and tablets. Available for both Windows and Mac, is a special program that uses a technology called LayerCake, and makes it possible to run Android applications on Windows and Mac. 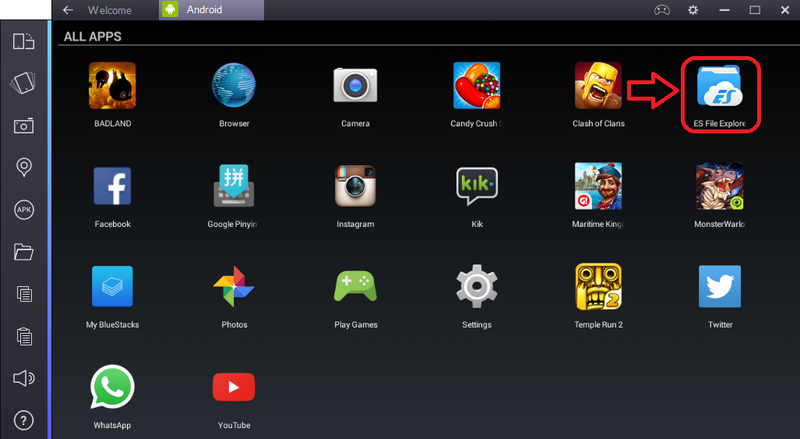 So, if you want to do this, then Bluestacks is the best option to continue your Android experience. With Bluestacks you can easily install your favorite Android apps (even apps like whatsapp and use it just like you use it on smartphone) or games on the go. Follow our guide to download and install Bluestacks Offline Installer on Windows & Mac system. Run Android applications in full-screen. Allows you to set an unlimited number of applications. Ability to obtain Root, you know what rooting can do. Sync with your Android device, it will allow you to make calls, send SMS, take pictures and more. Allows you to play 3D games. BluesStacks has a virtual disk, such as SD Card which gives you the opportunity to do a lot of “body” motions with it. 1. Download Bluestacks file for Windows or Mac from the links given above. 2. Once the installer file is downloaded, double click on it. 3. Windows users require to click on Run button, on the other hand Mac users instructed to drag the file to your applications folder. 4. Wait for a while and the installer will start installation process. 5. Now, when the installation is done you can launch the Emulator from the Applications or Start menu within your system. 6. To make Google Play Store working, you need to enter Google account (Gmail account and password). 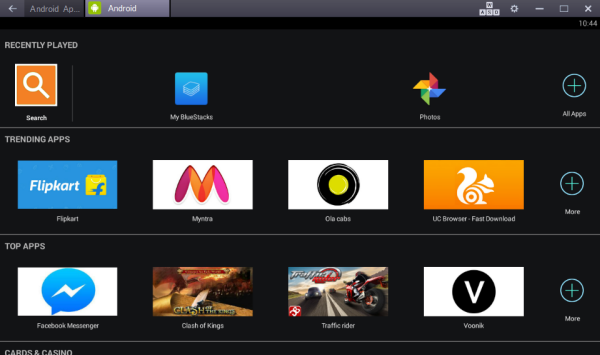 That’s it, You have Bluestacks on your System, now you can download and run your favorite Android apps. Share your Experience using Bluestacks with us, Thanks! Previous articlePokemon Go Account (Soft/Permanent) Banned, How to Un-ban Yourself?